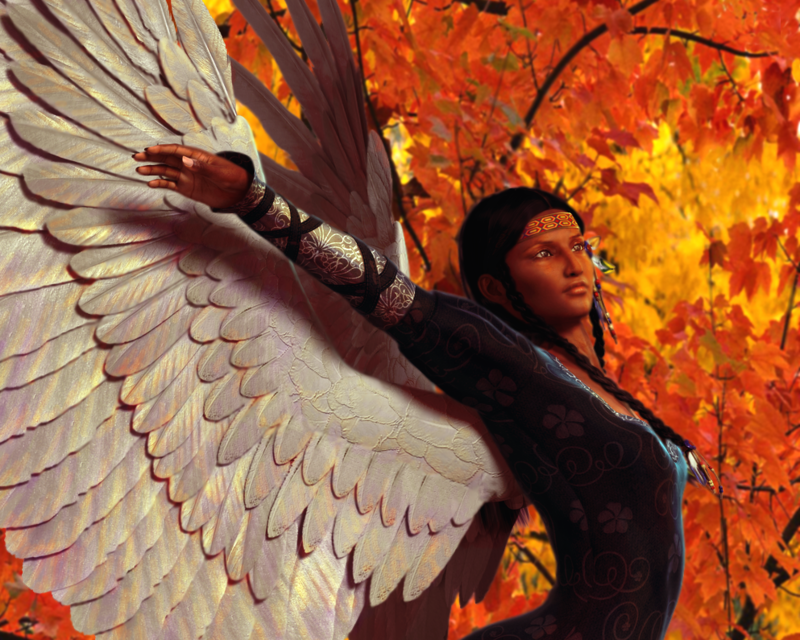 October Angel. Native American Angel. 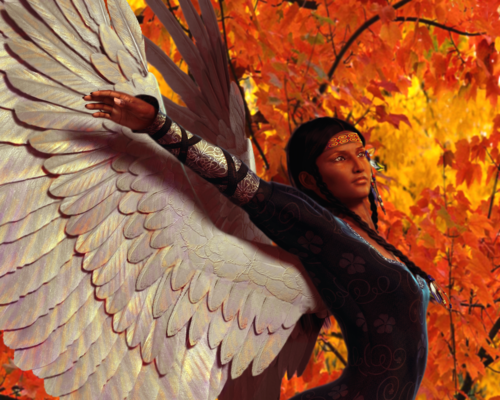 HD Wallpaper and background images in the angeli club tagged: photo. This angeli photo might contain segno, manifesto, testo, lavagna, and poster.